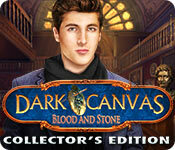 Download Mac Dark Canvas: Blood and Stone Collector's Edition Game Windows 7 Games! 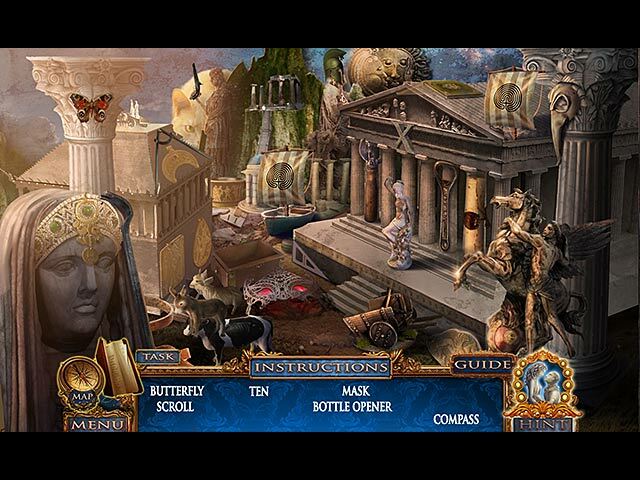 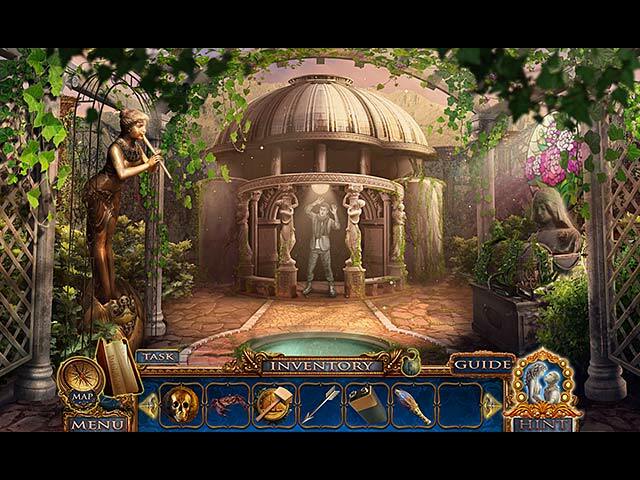 Play the mini-games and hidden object scenes again! 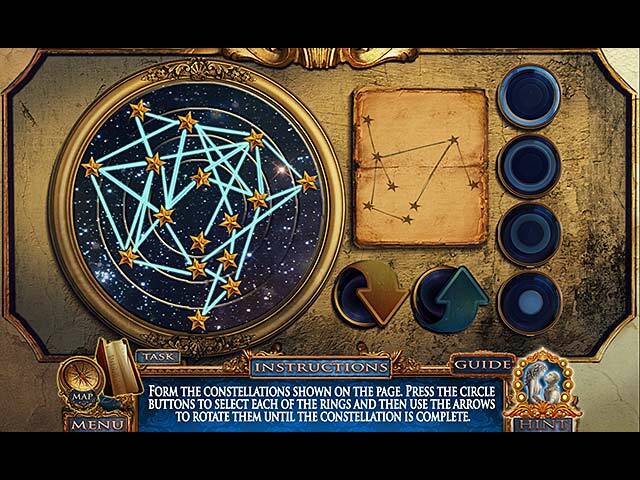 Download soundtracks, wallpapers, screensavers, and concept art!